*AMAZON LIGHTNING DEAL! * Desk Calendar 2019-Large Monthly Page 17×12″ just $3.89 after Code! *AMAZON LIGHTNING DEAL! * Valid until 1:45pm EST or until 100% claimed! 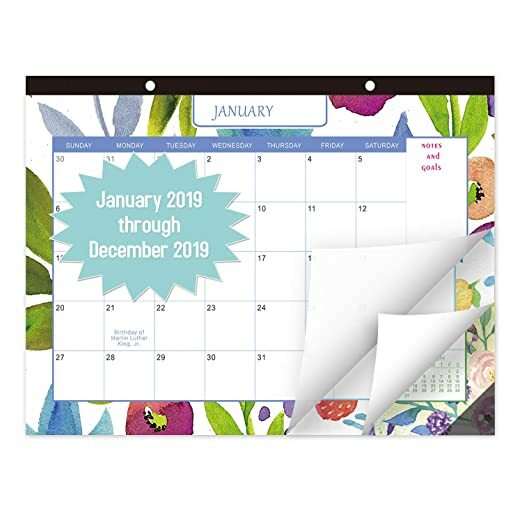 Snag this Desk Calendar 2019-Large Monthly Page 17×12″ for $9.49 – $5.60 with promo code 7U9OLJ6E = just $3.89 + FREE Prime shipping!